Expertise and reliability – Your advantage is our experience! 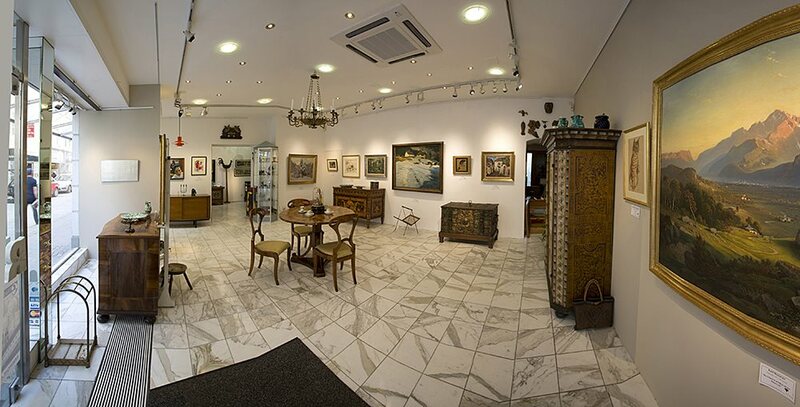 In over 70 years of enthusiastic and committed but also reliable and skilful engagement, Arts and Antiques RUNGE has acquired an outstanding reputation among all those who share the passion for beautiful, high quality antiques and objects of art. This is not only because Art Dealer RUNGE have always demonstrated a steadfast focus on the highest quality, but also because the company, and all its representatives, have fully justified the trust shown to them by innumerable customers since 1937, thanks to their absolute integrity, indisputable competence and utmost reliability. 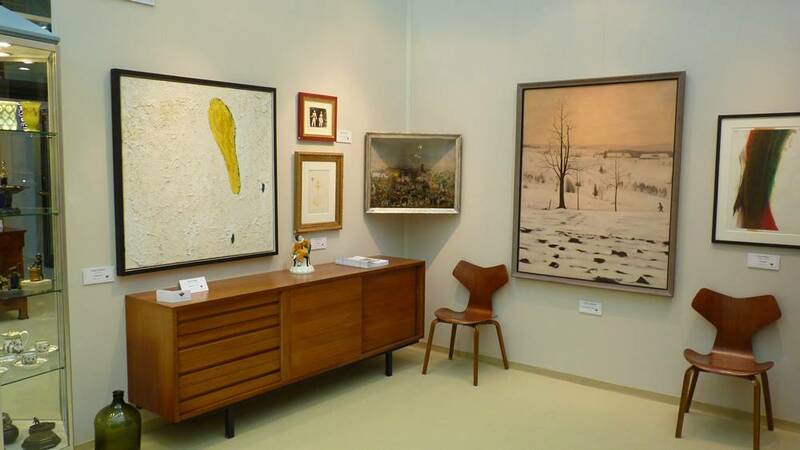 Since 1998 Art Dealer RUNGE, now in the third generation, has been managed by Reinhard and Roland Brauner-Runger – demonstrating the same passion for beautiful history as Wilhelm Brauner-Runge senior, who founded the company in 1937, and his son Ing. Wilhelm Brauner-Runge – father of the current Managing Directors –, who took on the running of the business in 1970. Then, as today, the lasting success of the company was based on this very same passion, accompanied by a philosophy of quality that is consistently adhered to, closely tied to commitment, competence and responsibility, and underpinned by a sincere respect for artists, works of art and customers. The milestones of this success story, which first started over 70 years ago at the parent company in Eferding, are defined not only by the handing over of responsibility to each subsequent generation, but also by the founding of the city branch in Linz in 1983, as well as the continuous expansion of the premises in Linz (1999) and Eferding (2004). For the time being, the crowning achievement can be seen in the distinction awarded by the federal state of Upper Austria in 2007. 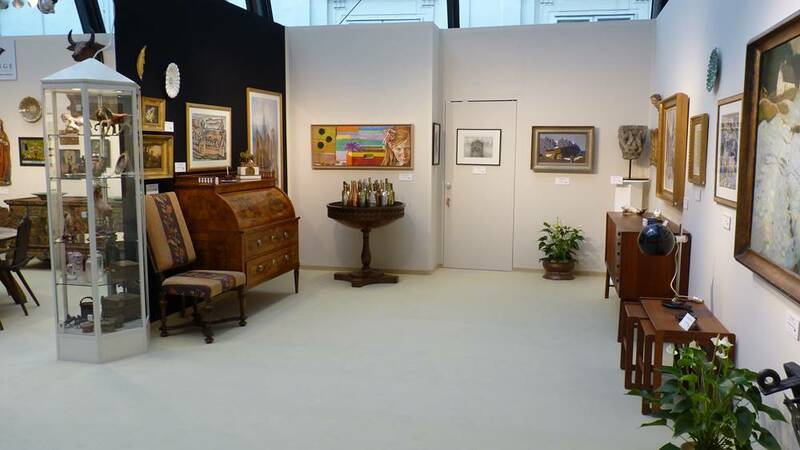 Over the course of the years, Art Dealer RUNGE has become a significant fixture in the trade of arts and antiques. It is hardly surprising therefore, that it receives equally substantial attention and interest for its participation in the top trade fairs, as for its own exhibitions or the customer journal „RUNGE aktuell“, which is published three times a year. The estimation, in which Arts and Antiques RUNGE is held, is shown not least in its appointment as custodian of national and international collections as well as frequent commissions to undertake appraisals, restoration work and consultations, both domestically and overseas. Reinhard und Roland Brauner-Runge, Managing Directors of Art Dealer RUNGE. Experience and customer service on point! For questions we are at your disposal – contact us at the telephonenumber +43 7272 22 46 or send us your request!